Conforms to EN 166 1.B. 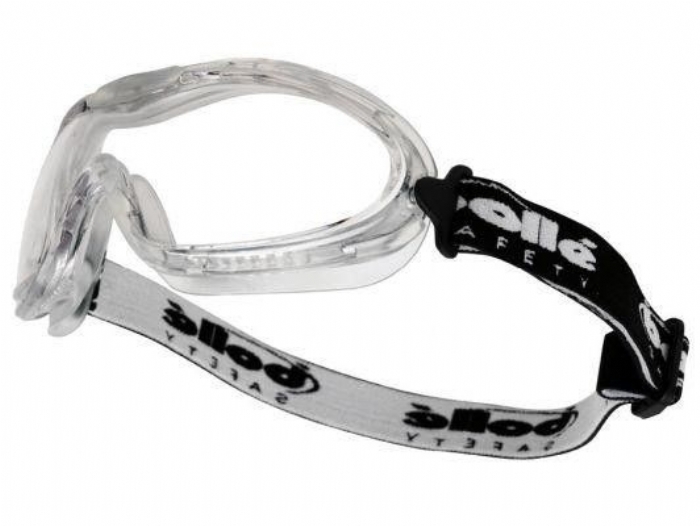 Small, ultra compact goggle with flexible PVC frame. Panoramic polycarbonate anti scratch and anti-mist lens. Wide strap and indirect side ventilation enhances the comfort and fit of the goggle. A perfect solution for small faces. 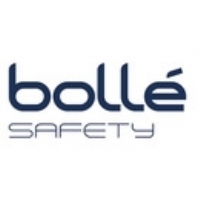 We are proud to work in partnership with Bolle to offer you the best safety solutions for the job in hand. Rest assured that all products supplied are certified to the appropriate quality standards where necessary, meaning that we have your full compliance and safety in mind.